It’s always tough to say good-bye, but today a now former Steeler did it with the same class and honor that he showed during the 13 seasons. 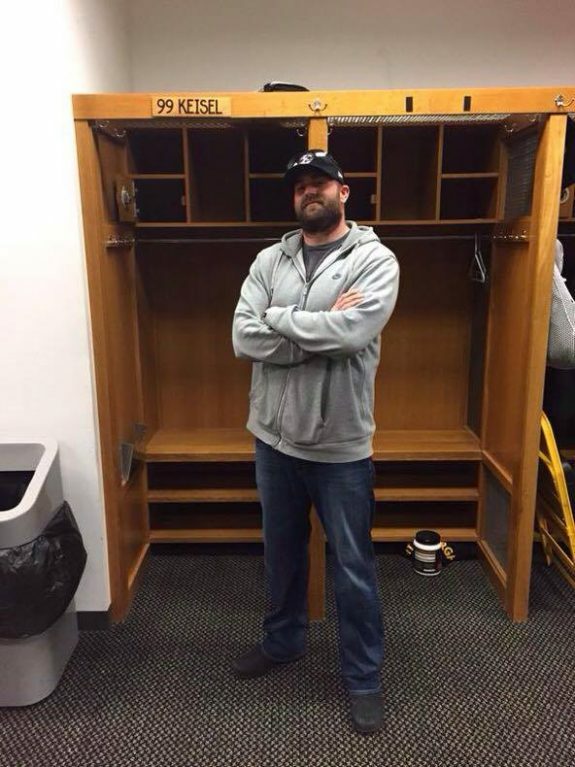 Brett Keisel said ‘so long’ today to the best fans in the NFL, with a message on his official Facebook page. Keisel finished fourth on the team in 2014 with 12 quarterback pressures despite missing the final four games because of a torn triceps. We will miss you Brett! Who is Colts QB Scott Tolzien – and Should the Steelers Fear Him Going Into Thursday’s Matchup? 1 Comment on "Brett Keisel Says Good-Bye To Steeler Nation"